Discover what MOTOTRBO can do throughout your enterprise. Ideal for in-vehicle use, MOTOTRBO digital mobile radios deliver double the capacity, clear audio and integrated data applications for your mobile workforce. 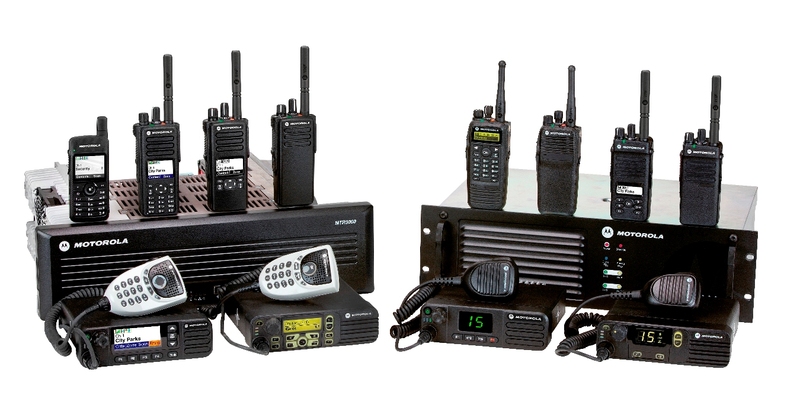 MOTOTRBO digital portable radios deliver double the capacity, clear audio, integrated data applications and longer battery life to keep your workforce connected.